This lecture-based module is designed to introduce the ecological role of wildfire to students in a broad range of disciplines. 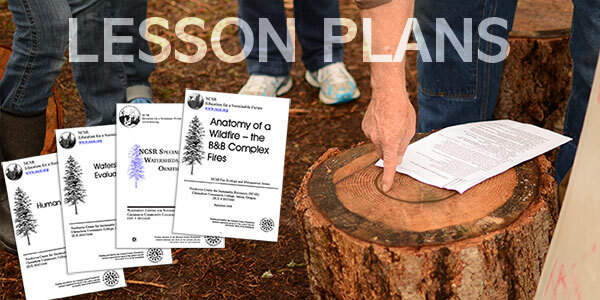 It is intended for use in courses such as Environmental Science, General Biology and Introduction to Natural Resources and presents the current understanding of the role of wildfire. Although forest ecosystems are emphasized, most of the major points generalize to other ecosystems such as chaparral and prairies. The module is presented as a series of PowerPoint slides paired with a textual outline of the major points. The PowerPoint presentation describes the role of wildfire in reducing the probability of catastrophic fire, nutrient input into soils, control of insect pests and tree pathogens and maintaining species diversity. Supplementary lecture notes for use by the instructor are included in the notes section for each slide. Additional resources, including video presentations, are cited to assist faculty in adapting the module to their specific course needs.